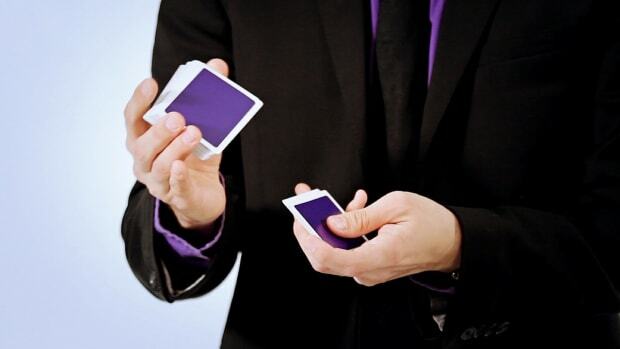 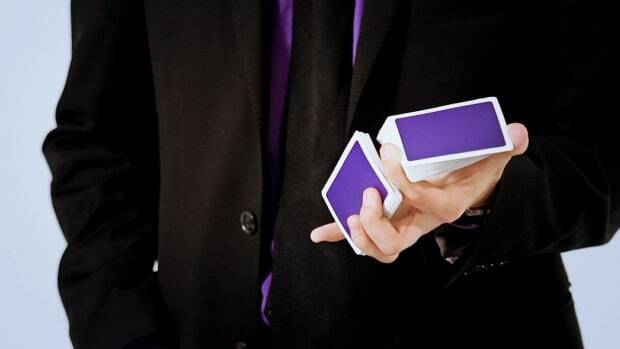 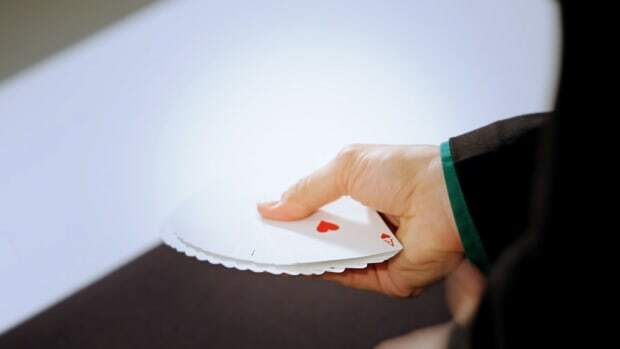 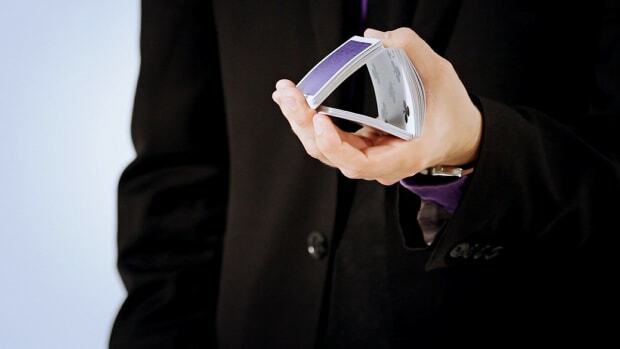 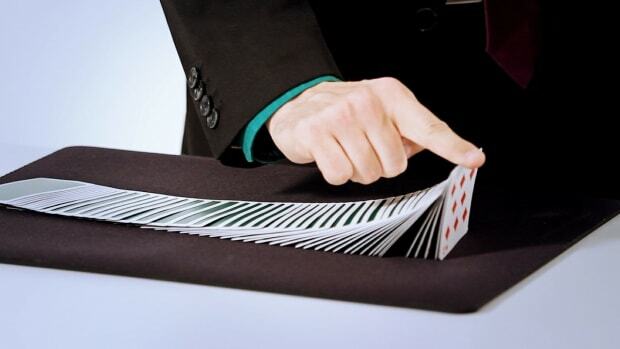 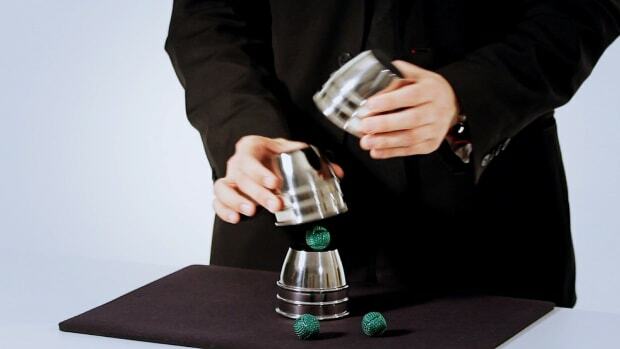 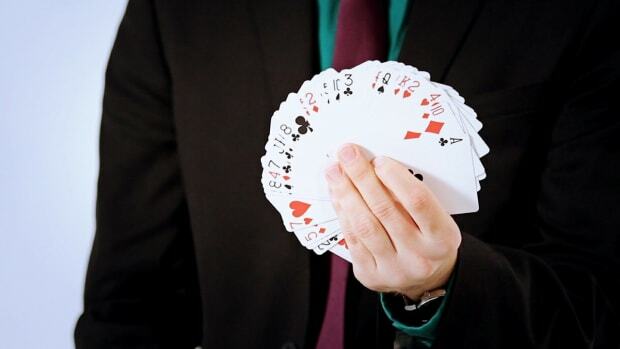 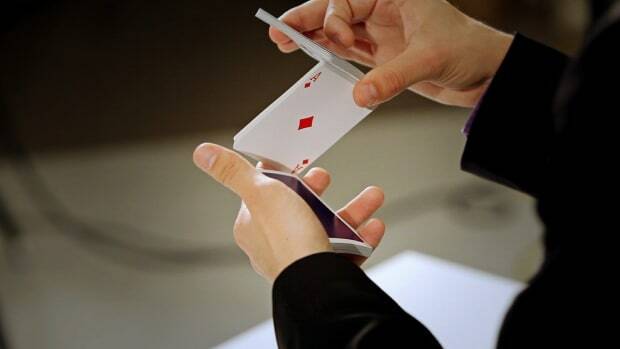 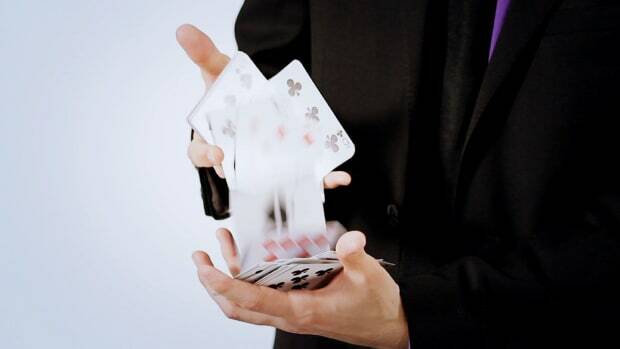 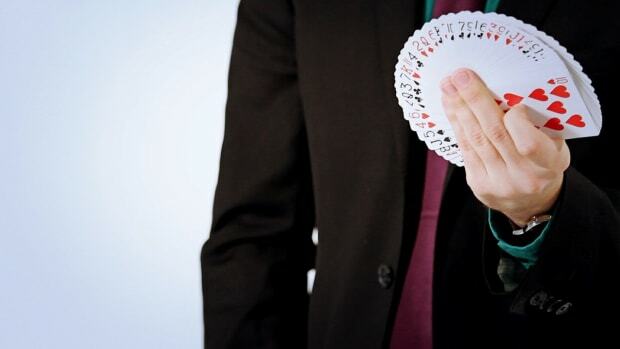 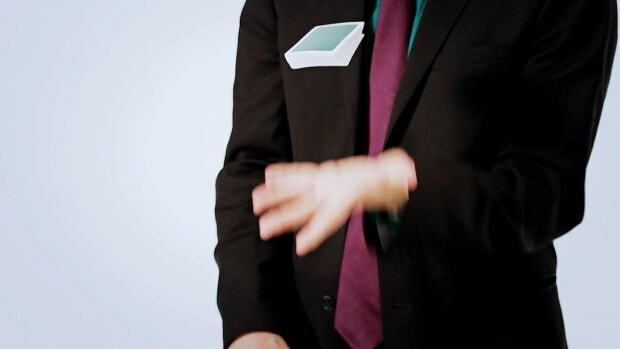 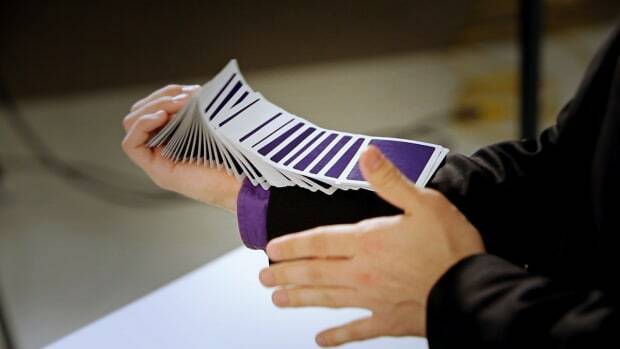 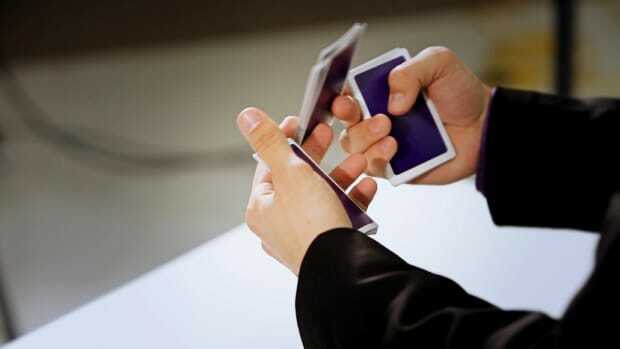 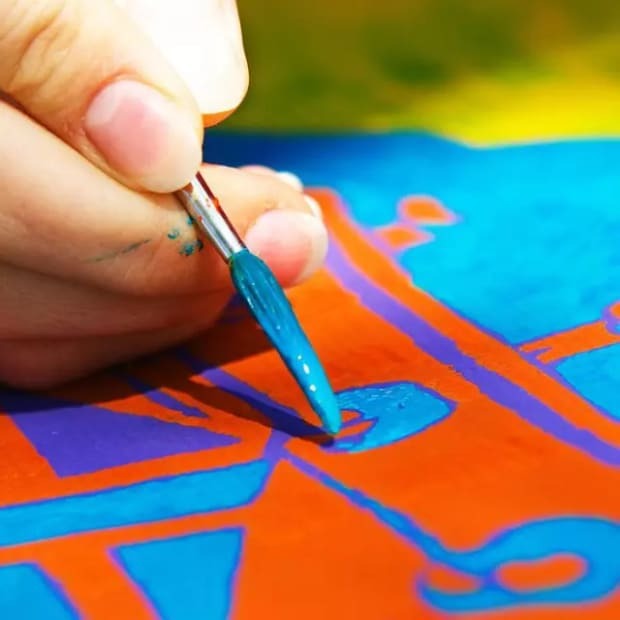 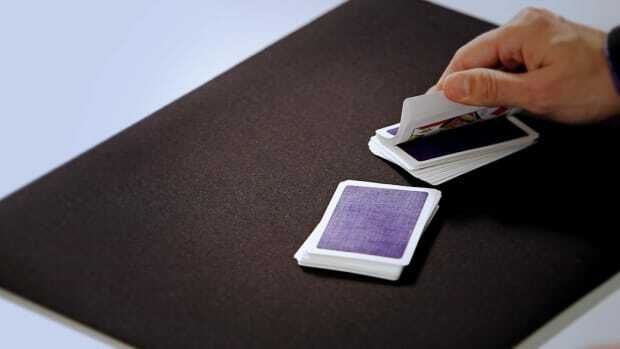 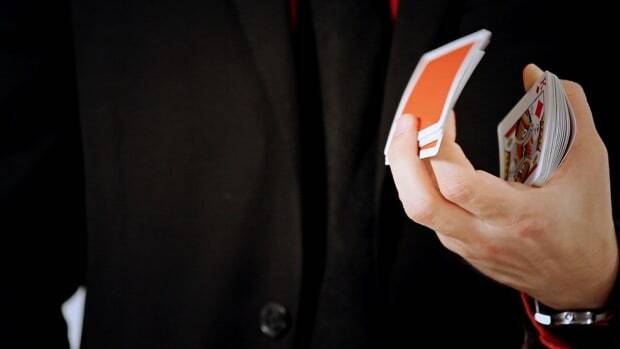 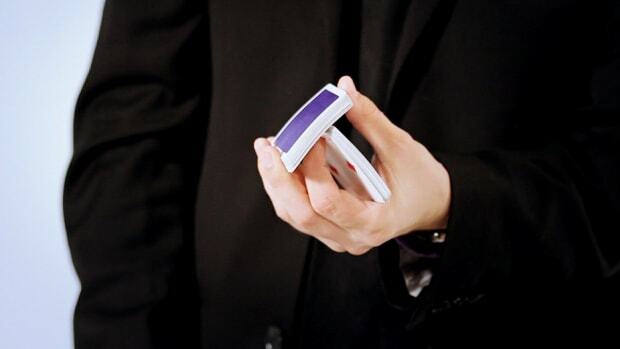 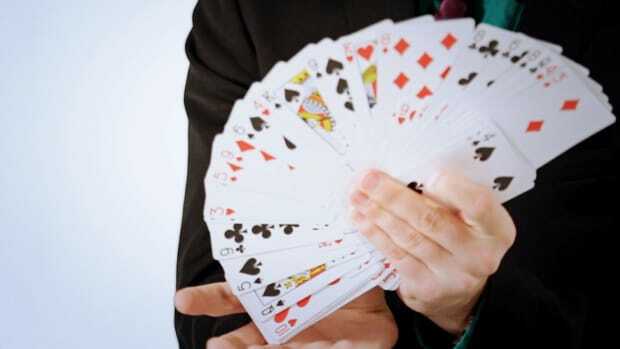 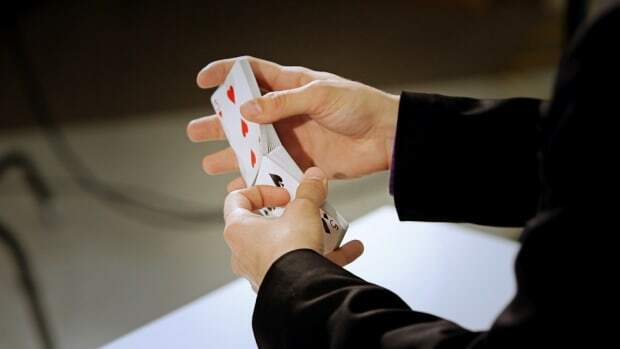 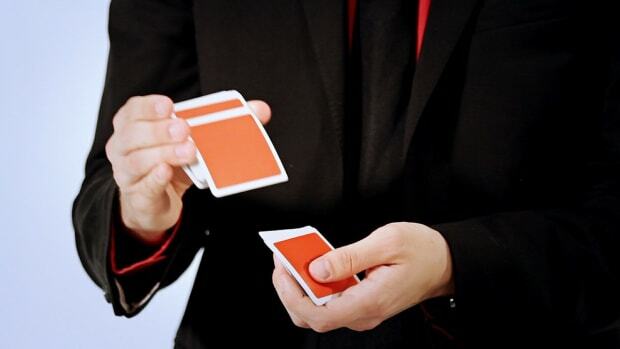 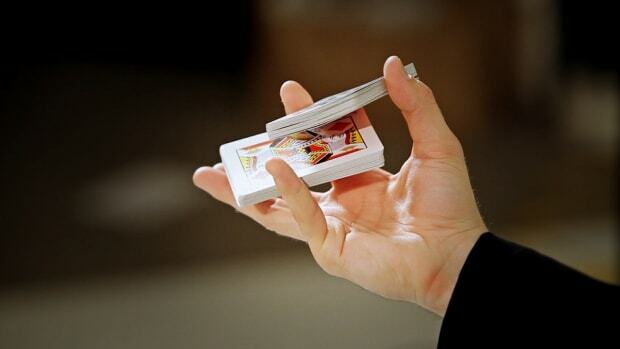 Learn how to do card flourishes and sleight of hand tricks with the step-by-step demonstrations by magician Michael Patrick in these Howcast magic videos. 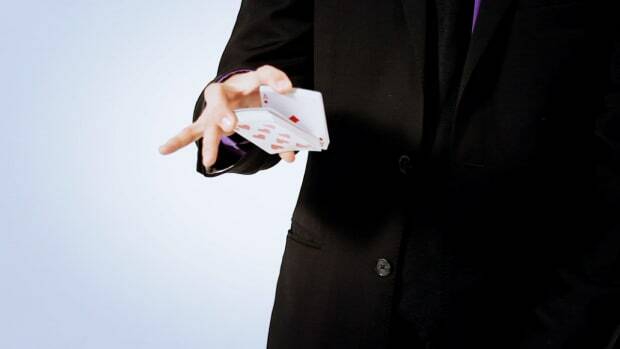 Mike Patrick is a professional magician in New York City. 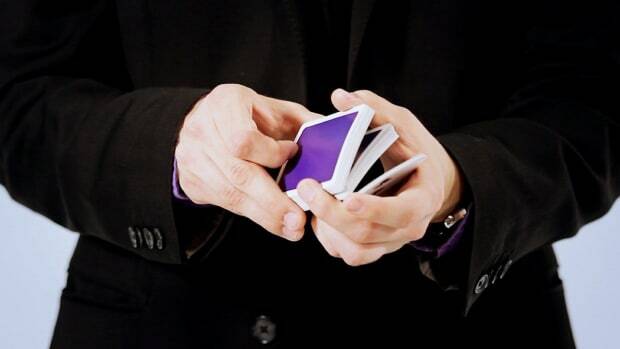 He developed his signature style of magic while performing at Ninja New York six hours a night, three nights a week for the past nine years. 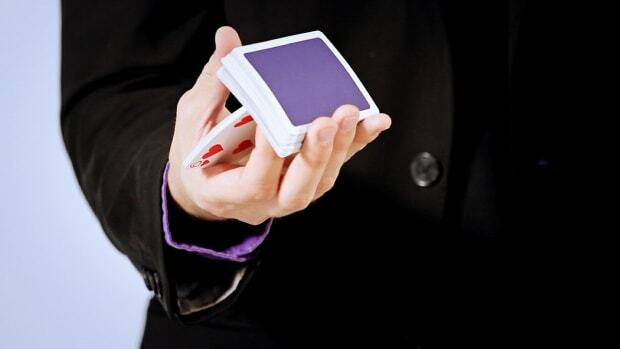 During that time, he also worked at Tannen's Magic shop, where he spent his time learning all the newest effects and teaching magic. 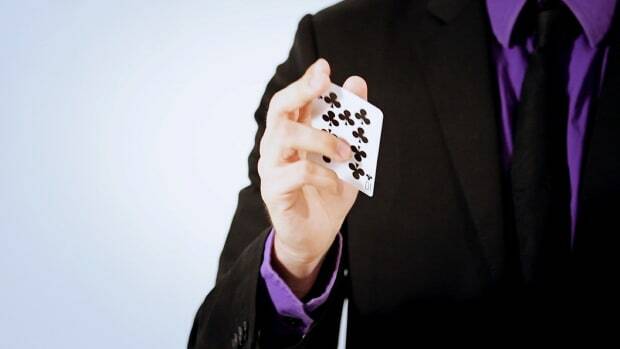 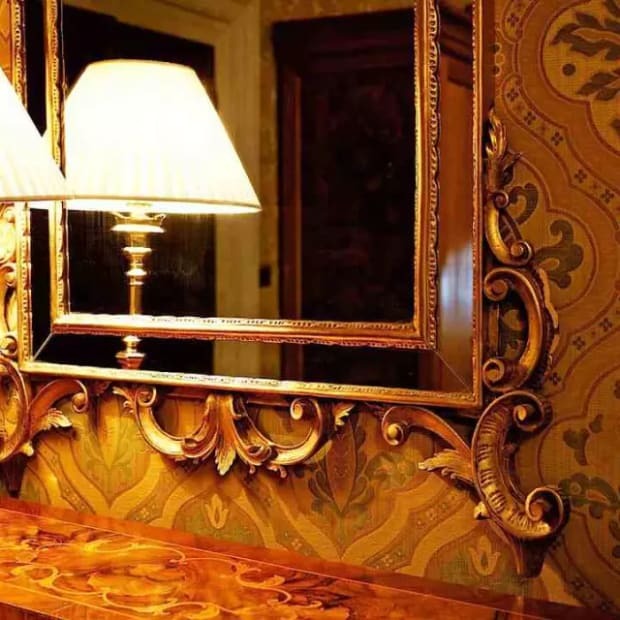 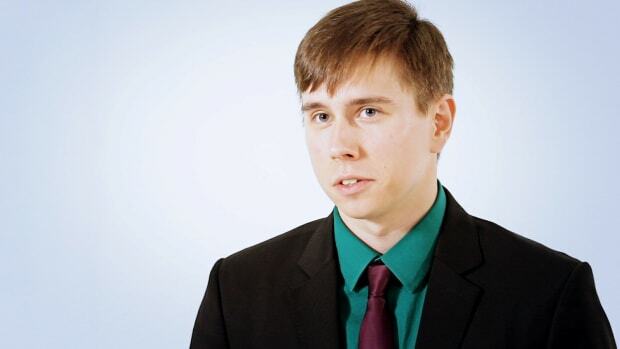 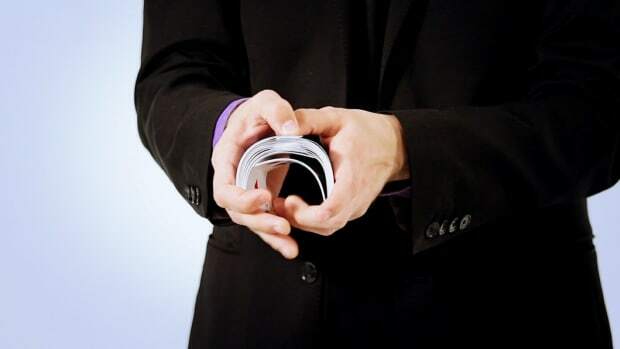 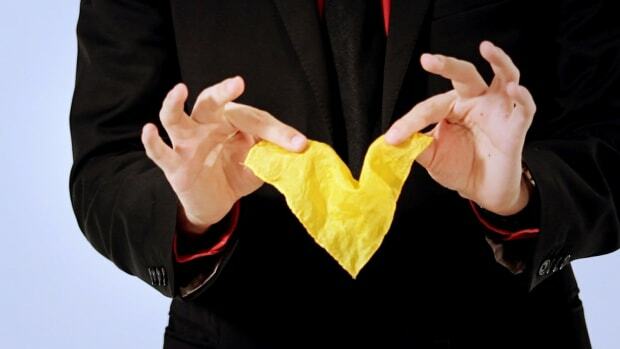 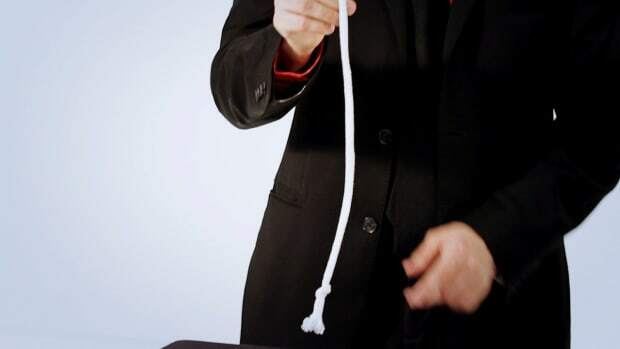 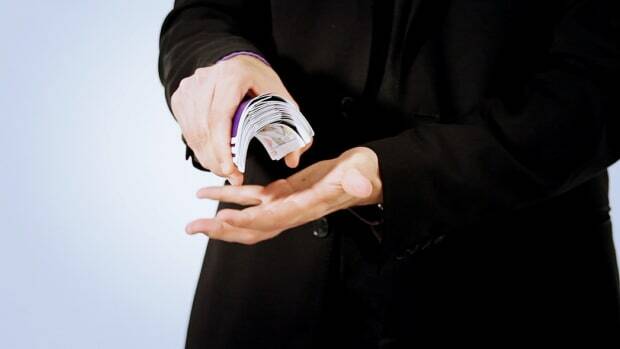 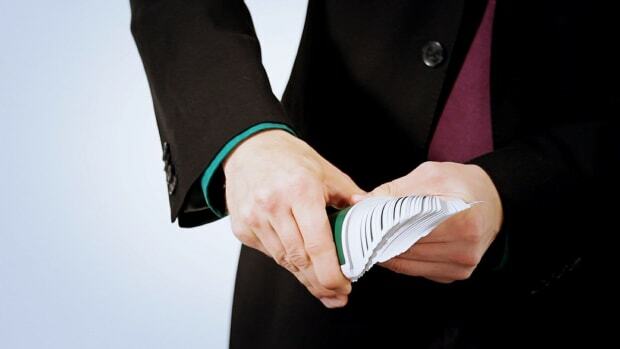 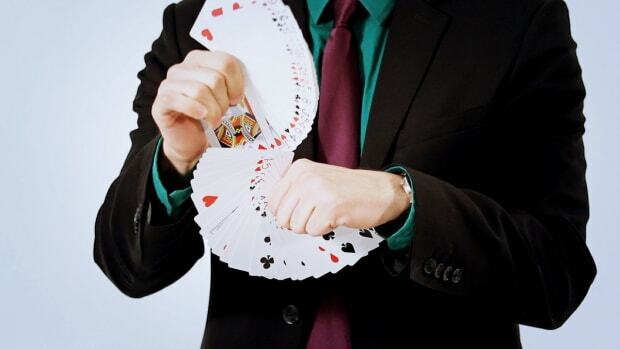 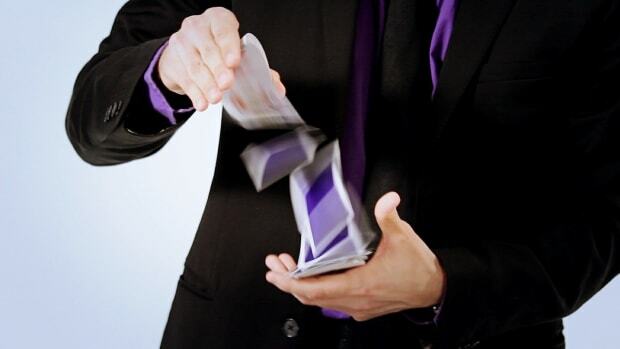 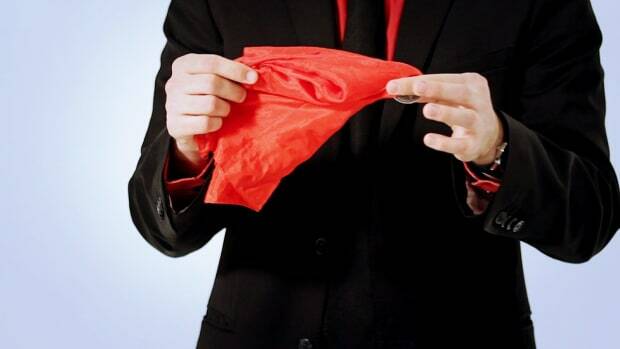 Mike performs his magic shows at private and public events all over the world.